Caring for your entire family, all under one roof. Aesthetic Dentistry of Charlottesville is Designed Around YOU! Family-friendly care in a calming and comfortable environment. As a larger dental practice, we are able to treat multiple members of the family simultaneously to save you some time. We do this while still maintaining a small practice feel where you are the priority. Our ADC team sincerely cares about each member of our community so much so that we treat everyone we see like family. Everything at our office has been created with your comfort and wellbeing in mind. 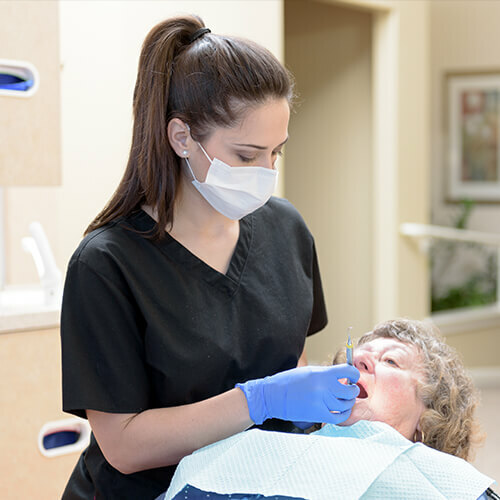 It is our belief that dentistry should not be a struggle or cause unwanted anxiety. 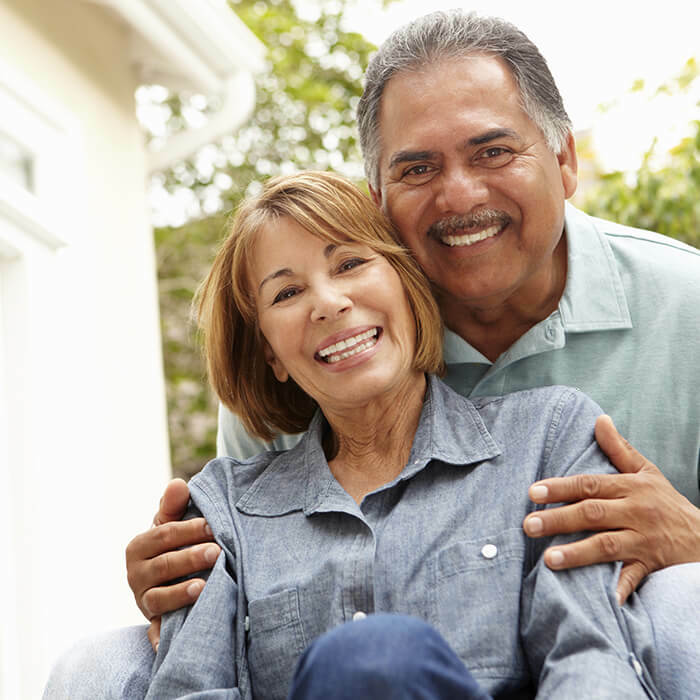 Rather, we provide a service focused on giving you simple and worthwhile options both dental and financial. Treatments adopting the latest technology and provided using our gentle approach. Experience the convenience of one-visit restorative dentistry with our state-of-the-art in-office dental lab. 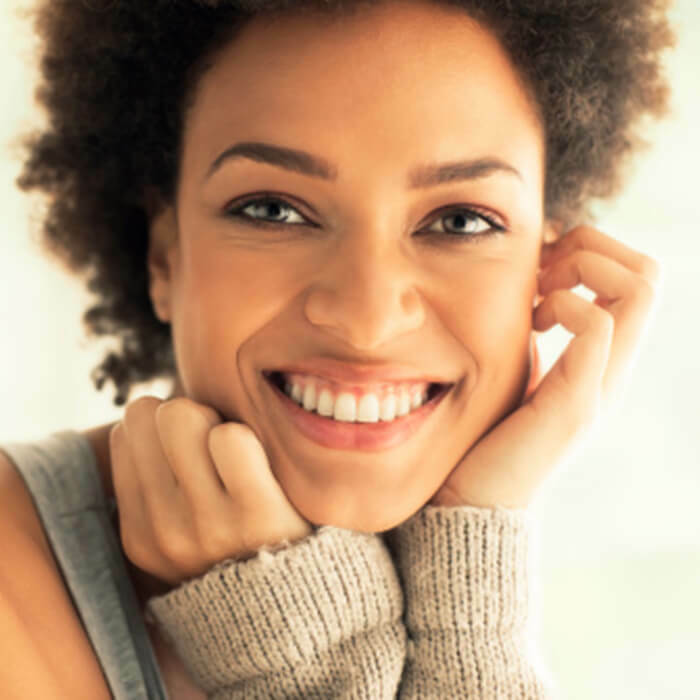 Brighten your smile by up to eight shades in no time with our in-house teeth whitening system. Replacing the dental drill and reducing discomfort are two primary reasons why we use lasers across the majority of our treatments. Discreetly and comfortably straightening your smile and improving your bite with this clear aligner system. Thriving as part of a close-knit community in Charlottesville, VA. The welfare of people both locally and internationally is important to our team of ADC dentists. In fact, our team has enjoyed assisting with projects to support Wounded Warrior and fund research for St. Jude Children’s Research Hospital. What’s more is we have had the privilege to travel to Uganda, Africa and help deliver dental care to remote villages. 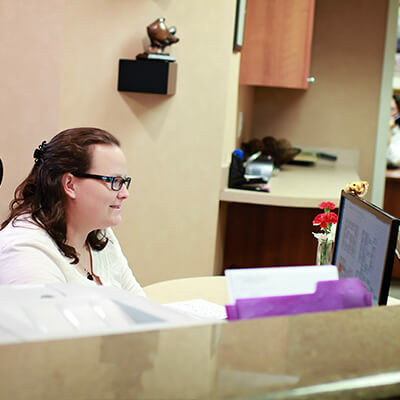 Every patient who visits our relaxing office receives a friendly welcome and is made to feel like part of our team. We take joy in getting to know you as a person rather than just a set of teeth. Each visit allows you to discuss any concerns, ask any questions, or just have a general catch-up. We are genuinely interested in what matters to you! 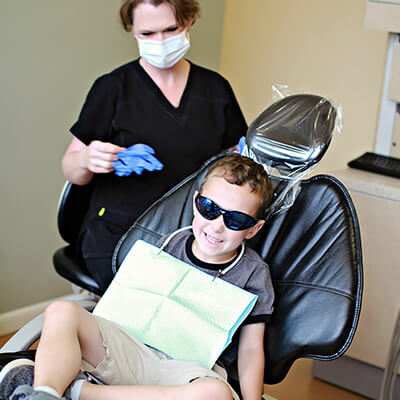 As a family dentist in Charlottesville, one of our favorite activities is getting to know our younger patients. This has helped us to make family visits fun and educational. All of our kind team have experience treating children of various ages and love to see their happy smiles at the end of their appointment. We are the only place for uncompromising family dental care.